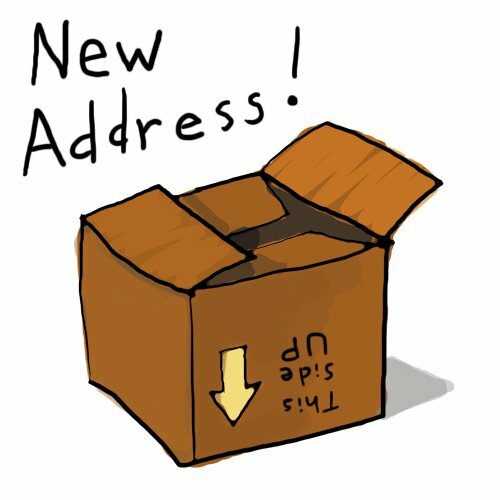 If you are following any of my challenges, you will want to know that I have moved them to a new location, from this day forward. (TECHNICALLY, there are some posts on there already!) It is easier for me to track things if they are in one location. I'm hoping this will allow me to continue to redefine and fine-tune this blog and continue to bring more amazing bits and pieces of interest! What is the easiest way for you to get "moving" notifications out to your friends?